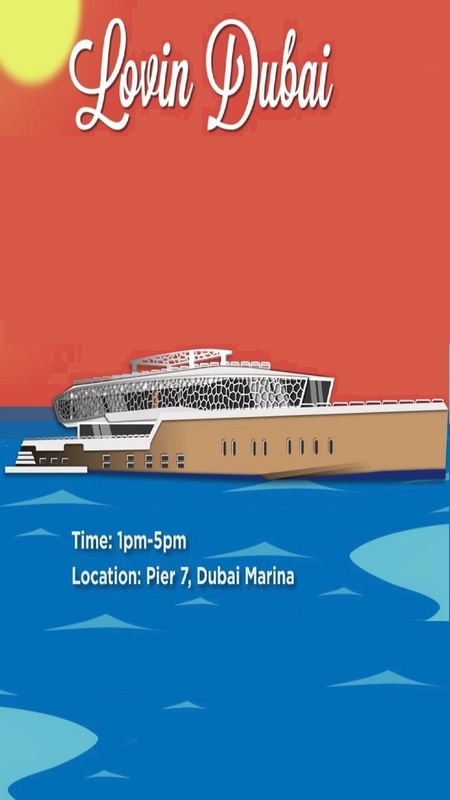 The Lovin Dubai Mega-Yacht Party brunch is ON. Aboard the Lotus mega-yacht; it's got it's own pool, cinema room and rooftop for parties! It's all about pop music, good people, plenty of food and LOADS of fun. This is the ULTIMATE Dubai day out. Do NOT miss it.